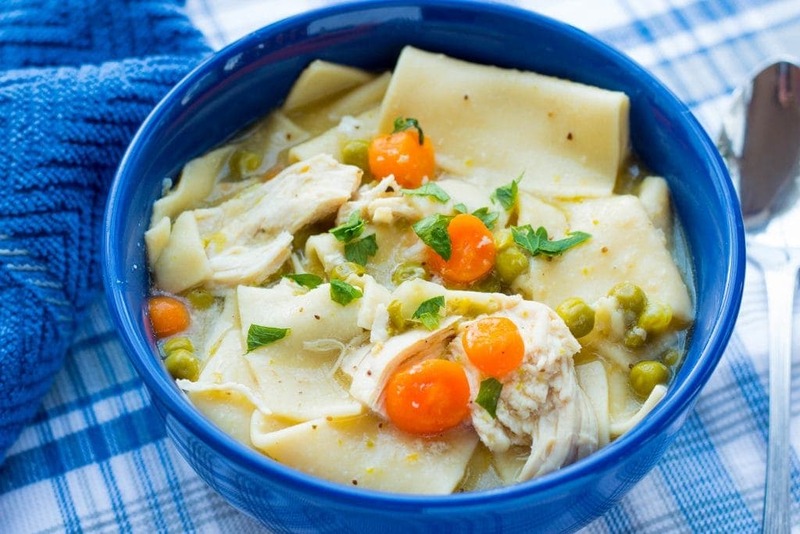 Make a hearty meal fast with this Instant Pot Chicken Pot Pie Soup in 10 Min! recipe! It's perfect for colds and easy-to-make!